Cordova command-line runs on Node.js and is available on NPM. Follow platform specific guides to install additional platform dependencies. Open a command prompt or Terminal, and type npm install -g cordova. Create a blank Cordova project using the command-line tool. Navigate to the directory where you wish to create your project and type cordova create <path>. For a complete set of options, type cordova help create. After creating a Cordova project, navigate to the project directory. From the project directory, you need to add a platform for which you want to build your app. To add a platform, type cordova platform add <platform name>. 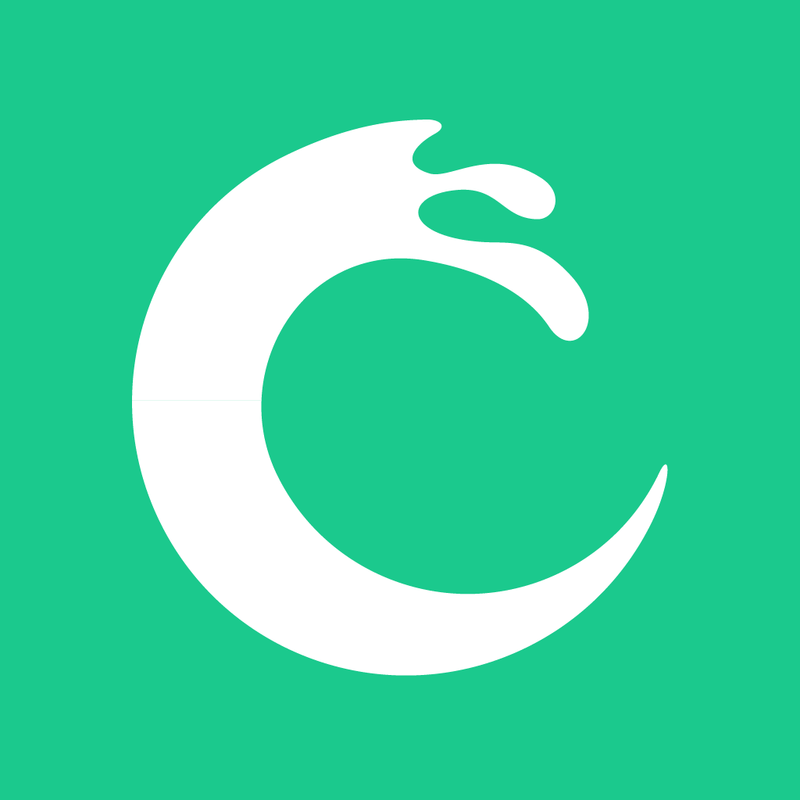 For a complete list of platforms you can add, run cordova platform. 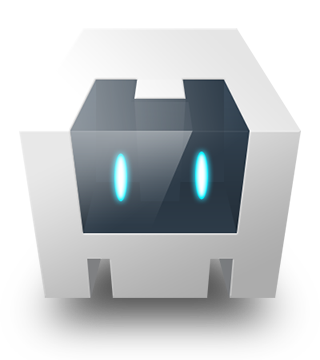 From the command line, run cordova run <platform name>. Ionic is a front-end SDK for building cross-platform mobile apps. Built on top of Angular, Ionic also provides a platform for integrating services like push notifications and analytics.  Comprehensive cloud-powered and framework-agnostic set of tools Monaca supports both online and offline development, debugging with live-reload feature and cloud build experience. Custom Elements-based HTML5 framework offers a large selection of components and responsive layout support. Onsen UI lets you create professionally designed multiplatform apps without acquiring additional skillset. Popular IDE for building cross-platform apps for Android, iOS, and Windows. Complete with advanced build and debugging support. App Builder is a complete IDE for Microsoft Windows which allows to create HTML5 and native apps without programming knowledge. 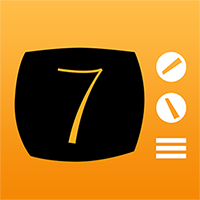 Offers dozens of controls and actions ready to be used in your apps and lot of app samples to learn it. Framework7 is a free and open source mobile HTML framework for developing hybrid mobile apps or web apps with iOS & Android native look and feel. Evothings Studio provides Cordova developers with a rapid development workflow, tutorials and example apps for the Internet of Things. Support for Bluetooth Low Energy (BLE) and other IoT related technologies. Instabug provides Cordova developers with a bug reporting and in-app feedback solution. 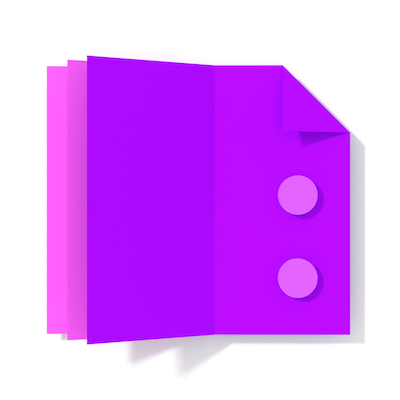 With a one minute install guide, it enables users to seamlessly report bugs while automatically attaching details such as network logs, repro-steps, etc. 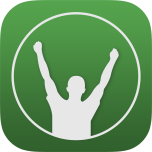 Daily tools for stress, anxiety and depression based on Cognitive Behavioral Therapy and Mindfulness. 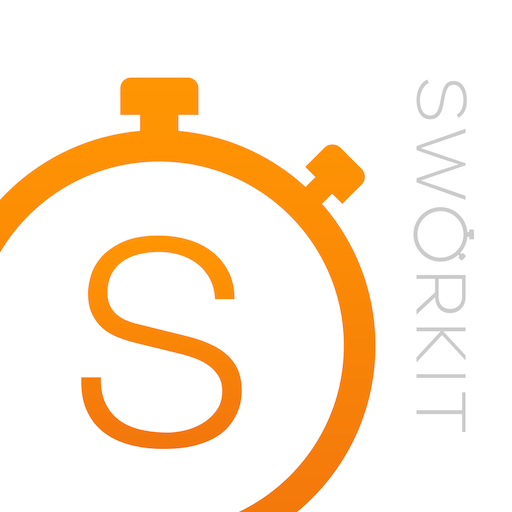 Sworkit delivers on-demand, personalized video exercises to millions of users to help them stay fit. Sports only social app for fans to share their experiences. 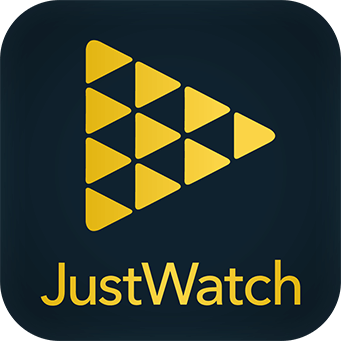 JustWatch is the easiest way to see if your favorite movies or TV shows are available on any streaming provider. 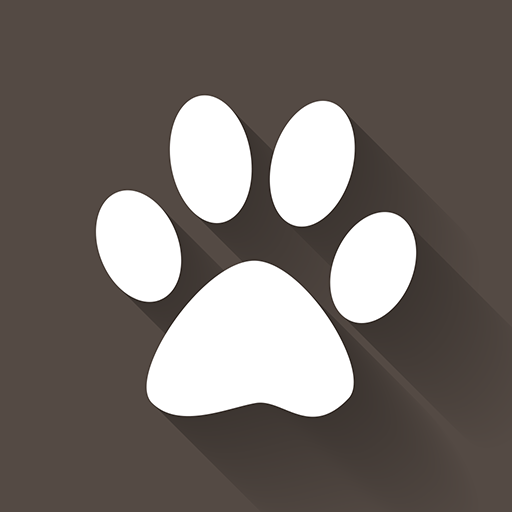 Gudog brings together dog owners and trustworthy dog sitters who offer Home Dog Boarding, Dog Walking and Doggy Daycare. Get a Handyman or Plumber to your House in 1 Hour. Keepe delivers the right contractor at your doorstep. 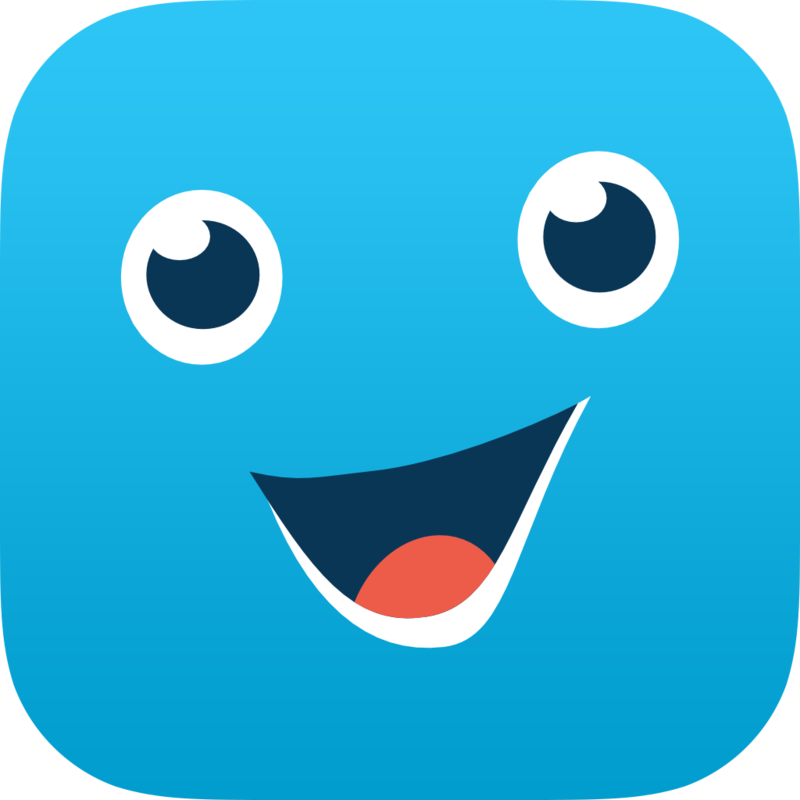 Clever Baby is the easiest way to track your baby's well-being, growth and development.